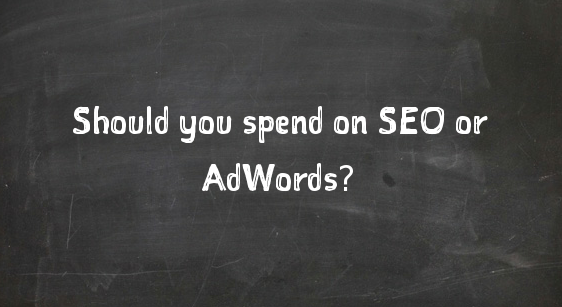 We get this question very often from business owners, should i spend on SEO or AdWords? In recent times social media marketing opportunities are also being noticed by business owners. It is not an easy task to advice right marketing channel without knowing the business goal and marketing budget. Its worth understanding pros and cons of each. It takes months to reach ultimate desired business goal. Result can’t be guaranteed. Learn more about guaranteed SEO vs right SEO. Considering it takes time, decent money may be need to be spend before getting desired return. 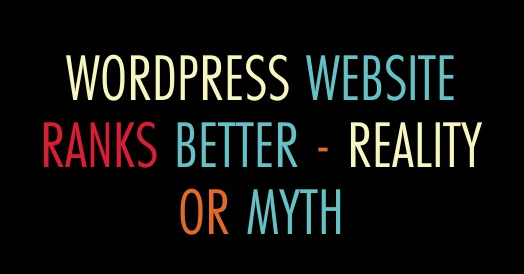 SEO is awesome long term strategy. Ranking doesn’t drop suddenly if strategy implemented as per guidelines. Bigger website with more product and services may require better planning and implementation strategies. Help of an SEO consultant may be needed to get it right. Caution: There are tonnes of poor and cheap digital agencies and choosing right company is extremely important. Poor strategies may lead to Google penalty and its very hard to recover. You may expect quick results and generally it can start returning in few days to few weeks. Generally you pay for clicks. Unlike organic ranking, If you stop or pause service your ad will stop to show. It works amazing in busy season. 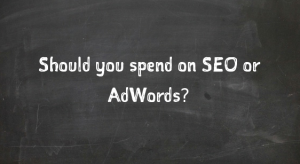 It may return greatly if it is setup correctly, hiring right AdWords agency may help. Poor setup doesn’t have major future consequence but you may end up spending good amount with fewer results. Social media is great from branding and engagement point of view, it may not return like AdWords and SEO. 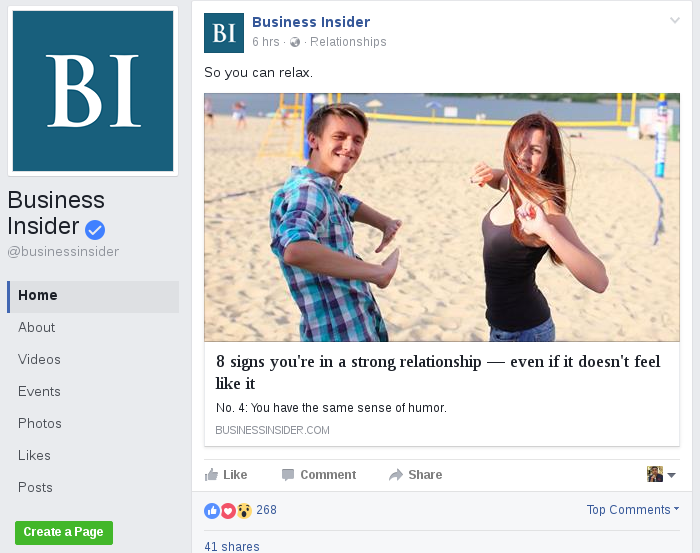 Do Social Signals Impact Search Engine Rankings? How to do SEO on your own? How to do basic SEO?